Robert Lippincott, born December 11, 1929, passed away April 4, 2019. Loving husband of the late Shirley Lippincott, cherished father of Cindy Vermillion, Melissa Klancar, Randi Gulseth, Kerrie Lippincott, and Kenneth Lippincott, dear grandfather of Erin Klancar, Anthony Klancar, Nathan Lippincott, Anna Lippincott, Amanda George, Nancy Harmon, and Peter Comreta, and cherished great-grandfather 10 great-grandchildren. 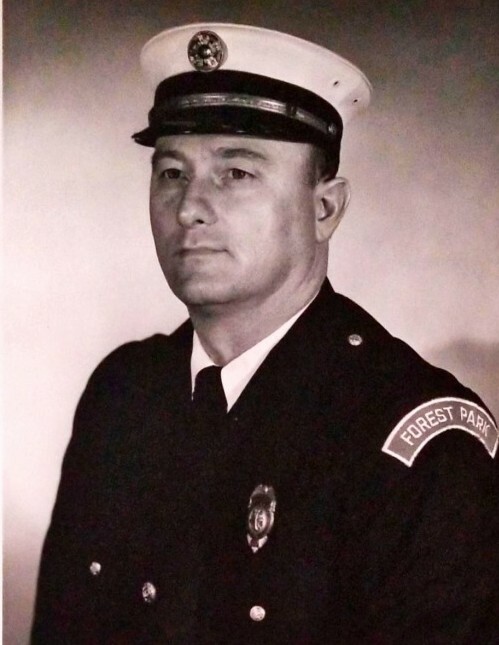 Robert was the former Fire Chief of Forrest Park where he volunteered after hours setting up the activities for the fire station. He was a member of the Shriner's and a proud Air Force Veteran, getting to take the honor flight. Robert loved his dog, camping, and spending time with his family. The family of Robert will be receiving friends for a visitation at Shorten and Ryan Funeral Home-Mason (400 Reading Rd., Mason, OH 45040) on Wednesday, April 10, 2019 from 5:00 PM - 7:00 PM with a funeral service to follow beginning at 7:00 PM.